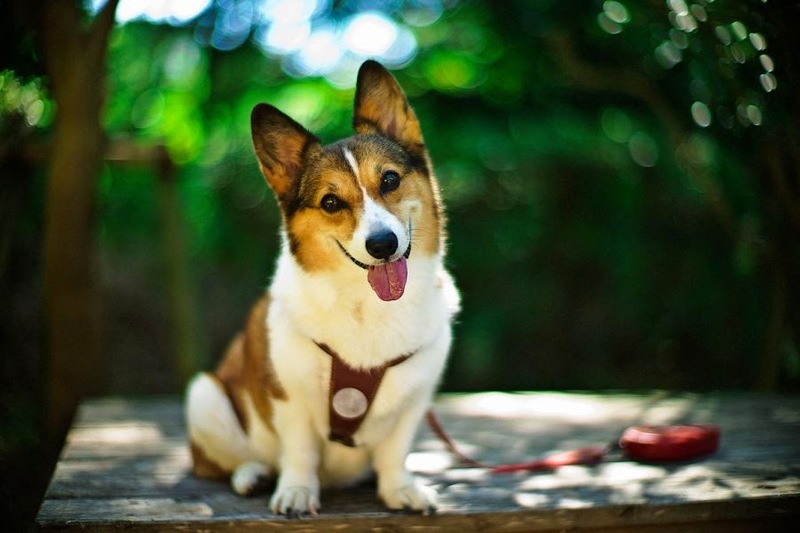 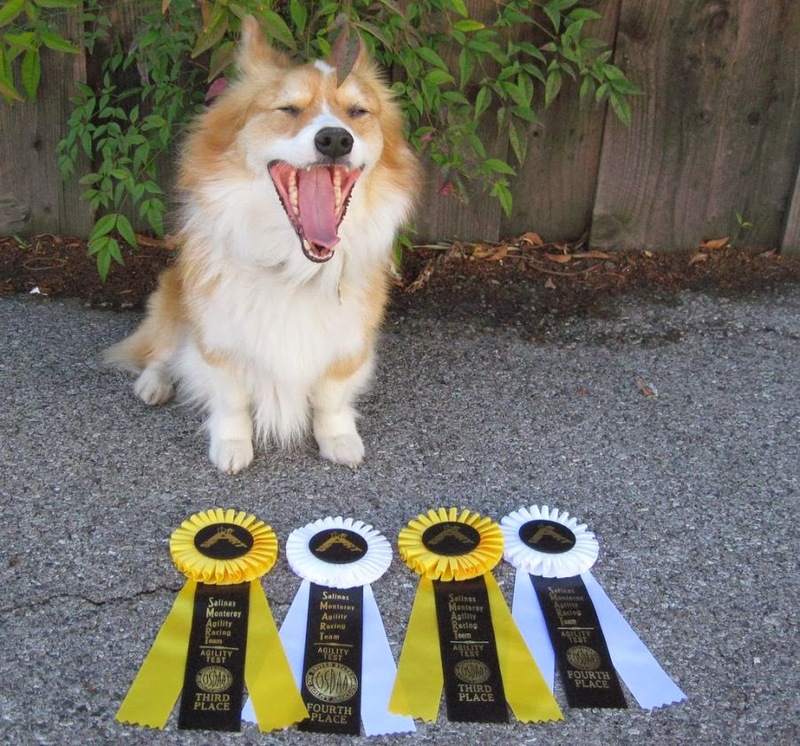 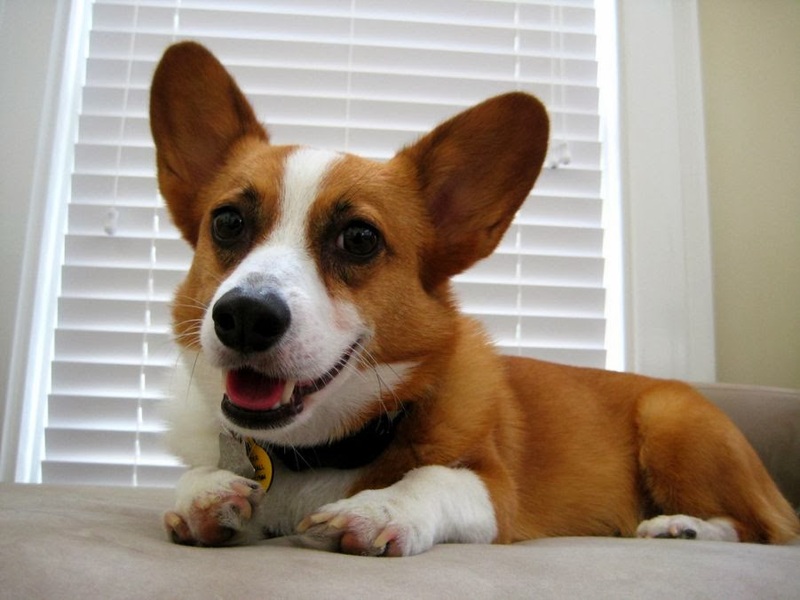 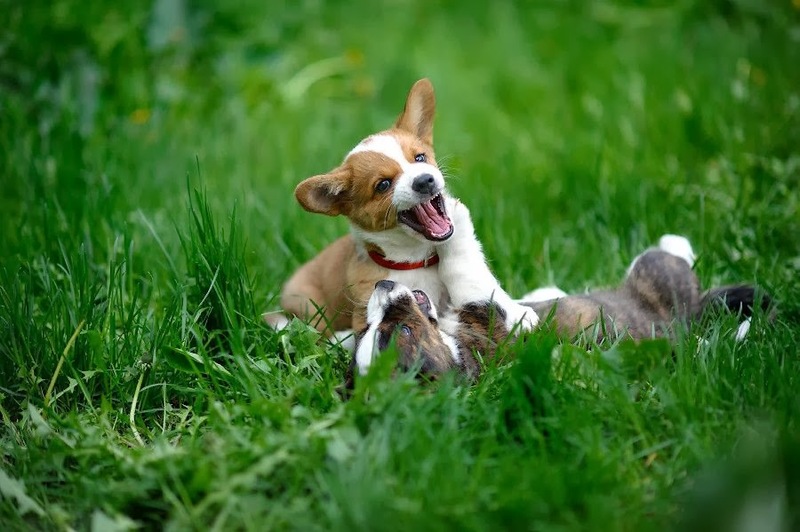 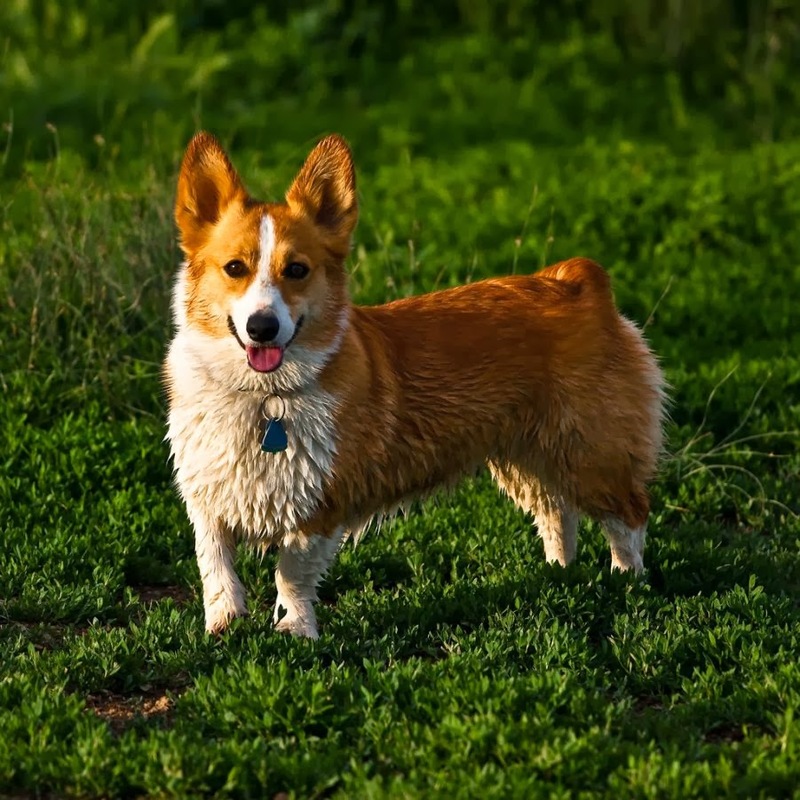 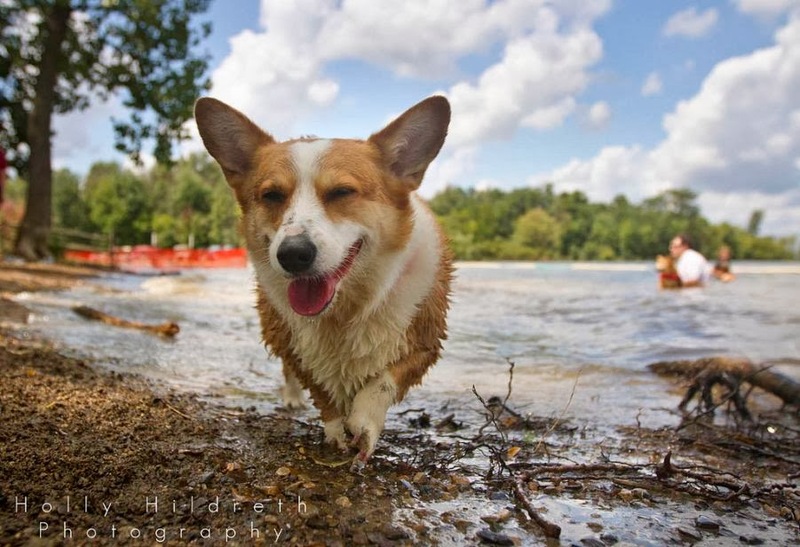 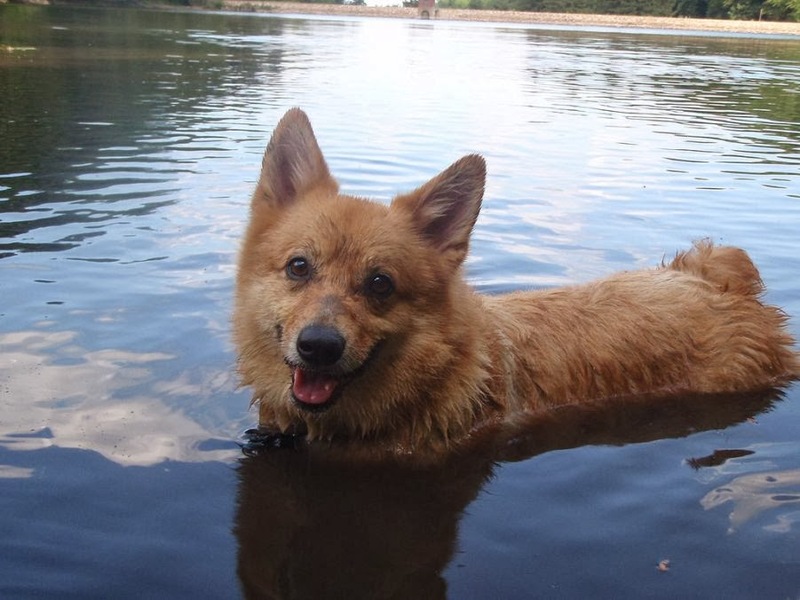 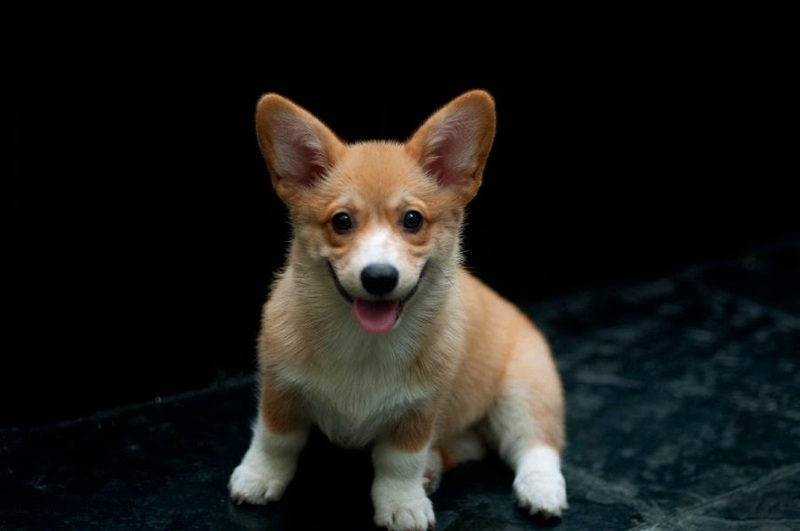 Some time ago we had shared a post about “The 30 Cutest Corgi Puppies of All Time”. 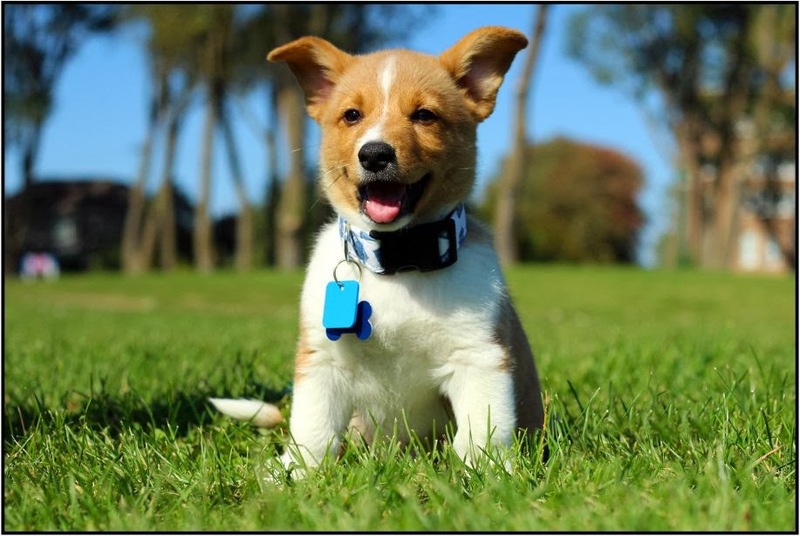 This post got popularity among our readers. 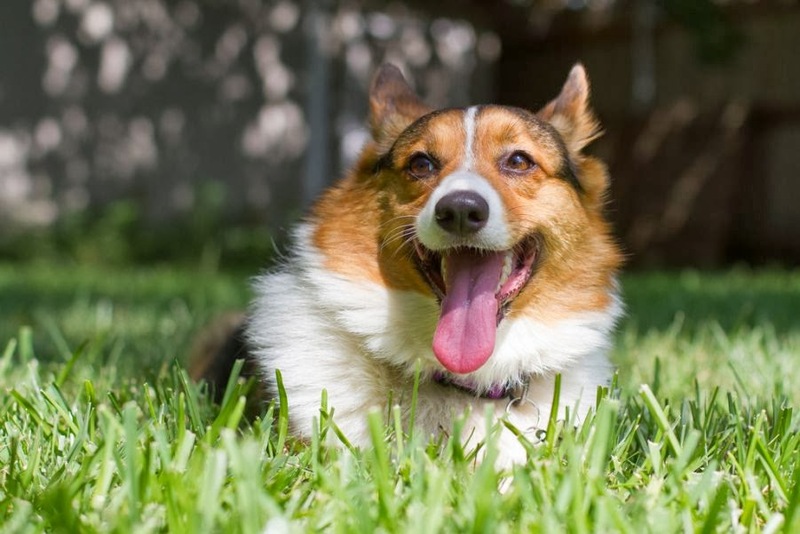 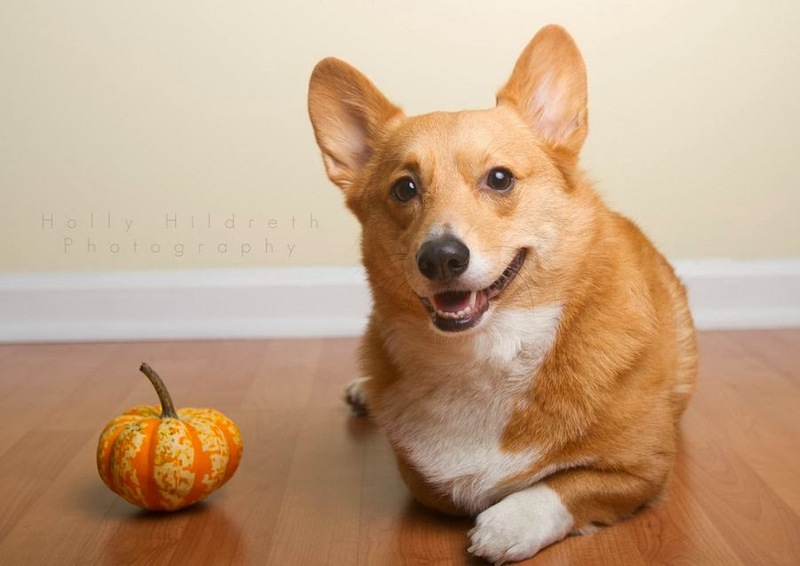 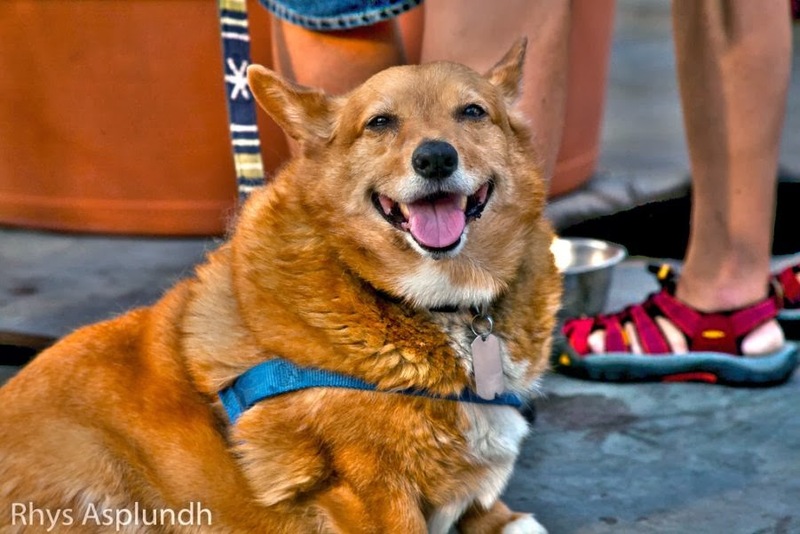 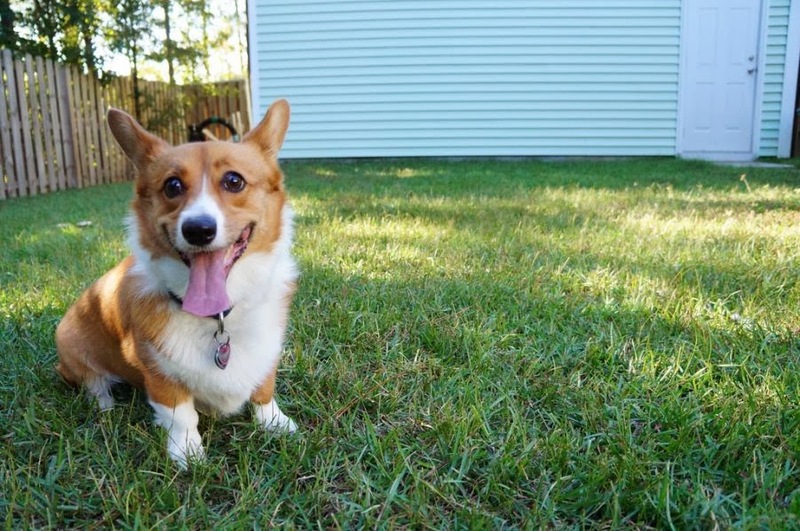 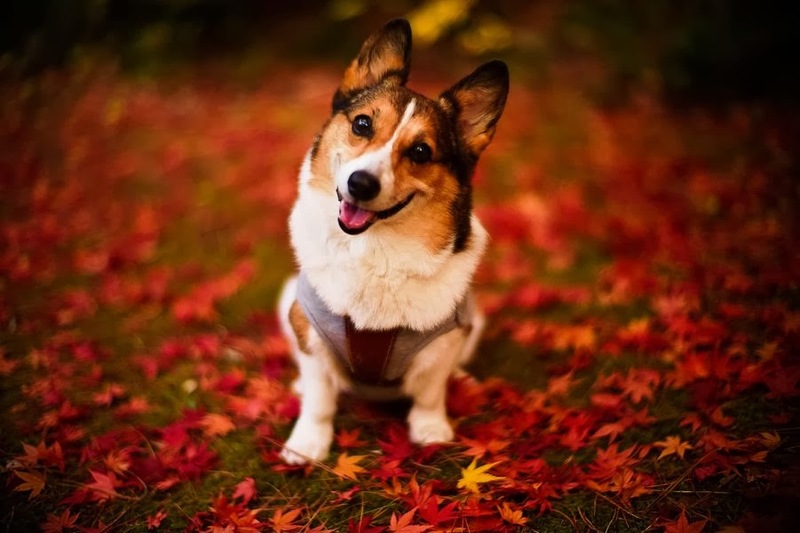 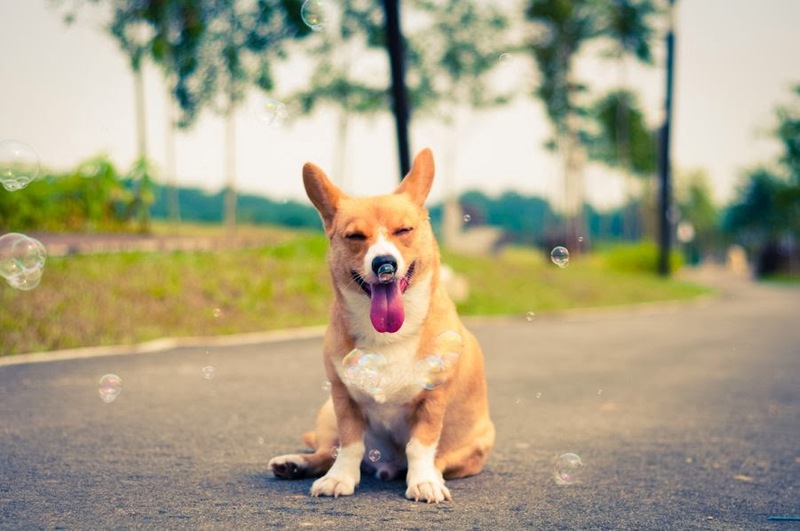 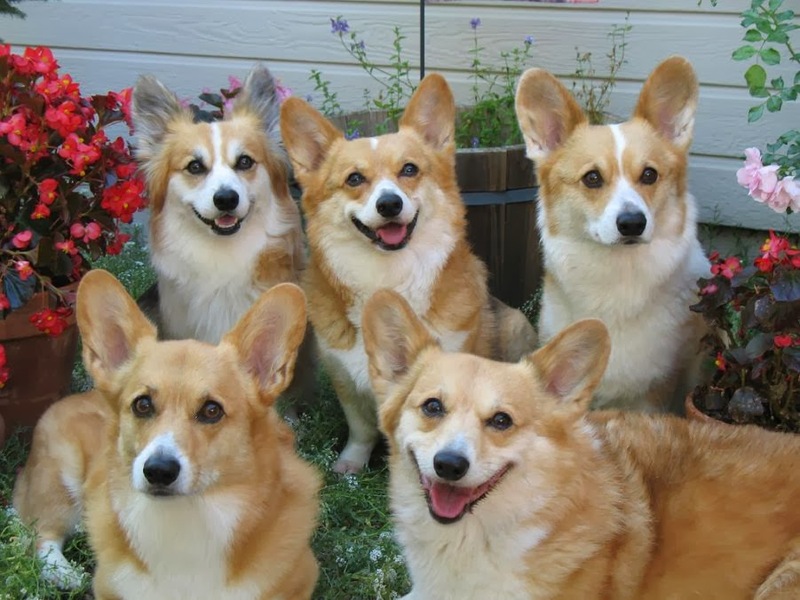 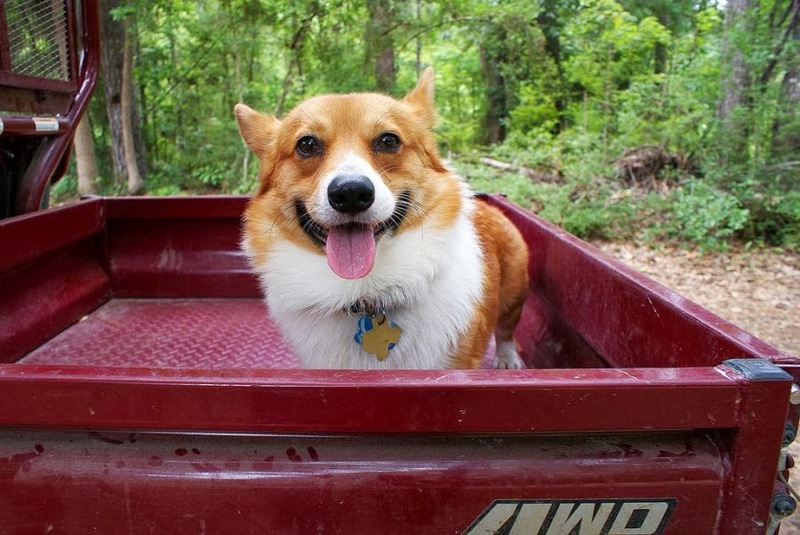 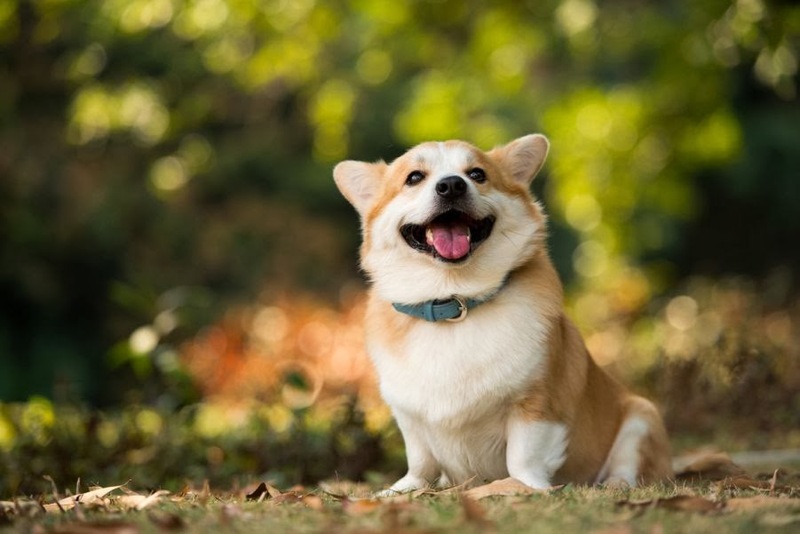 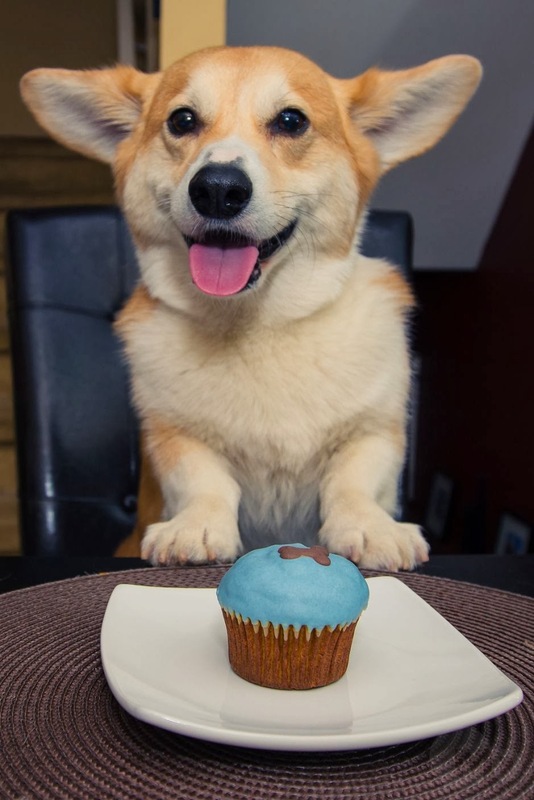 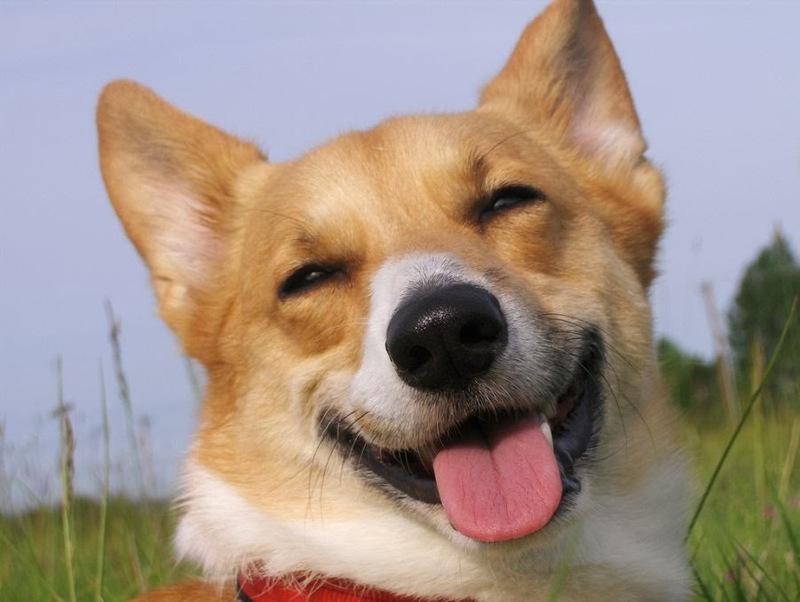 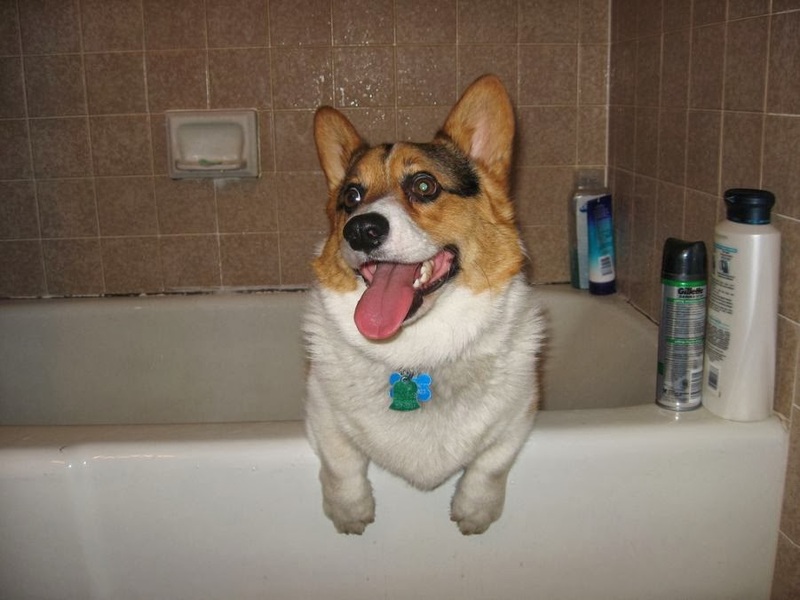 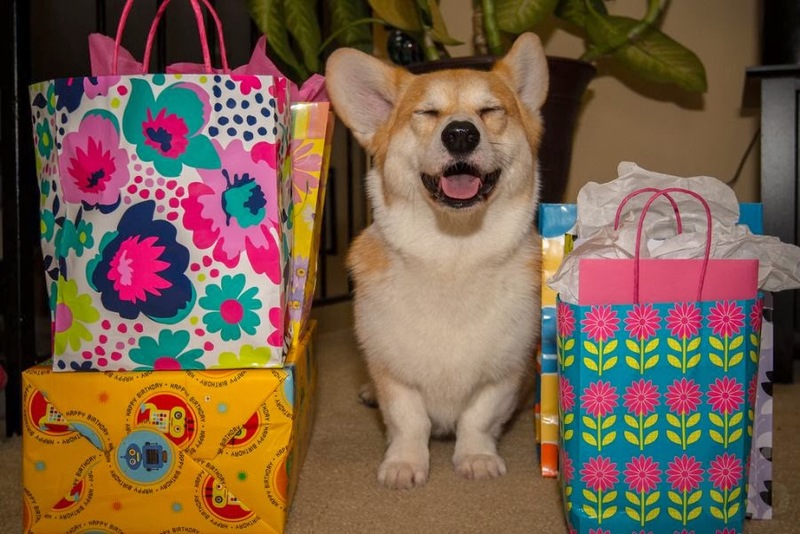 So today again we come up with another unique post titled “The 22 Happiest Corgis to Brighten Your Day”. 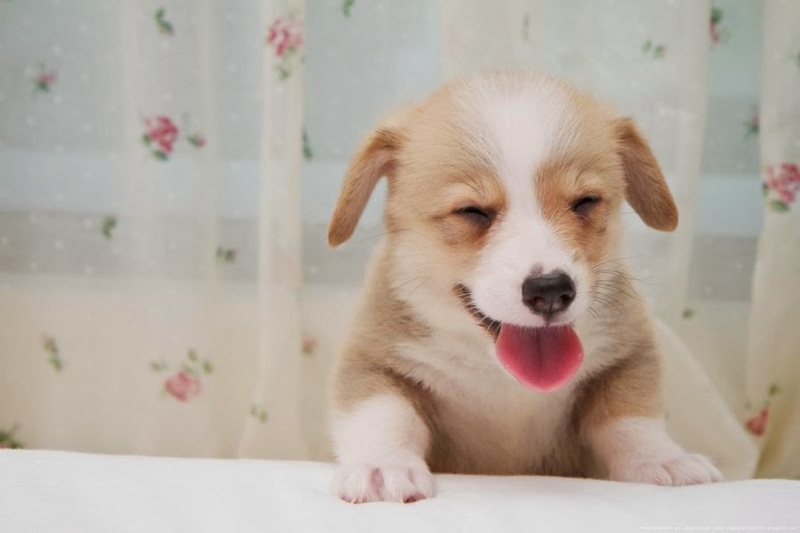 Hope this post will brighten your Monday!